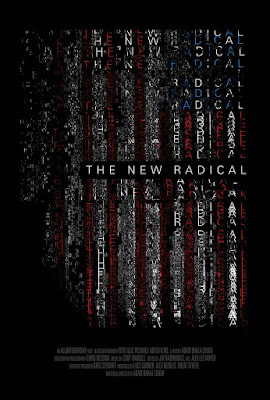 I'm going to begin by saying I have no idea what I think of THE NEW RADICAL. The portrait of two young men looking to upset the status quo does have food for thought but it also can be incredibly off putting. Its a film that flip flops back and forth over its two hour running time with the result that I was exhausted by the time the film ended. The focus of the film is a portrait of Cody Wilson and Amir Taaki. Wilson gained notoriety or perhaps infamy as the guy who created the 3D printed plastic gun and put the plans up on the internet. Taaki created Dark Wallet a dark web tool for staying under the radar on the web. Both men ended up in the cross hairs of authorities who wanted to shut them down. The film recounts their struggles up to this point. Full of agit prop and calls for a chaotic break with the status quo the film gives both men free rein to say whatever they want. This is their lives and minds seemingly unedited, the result is a film where we are left to truly make up our own minds about the men. It is perhaps the only way to tell their story and its great because we really get a chance to know them. ...and that is part of my problem with the film, the film repeats itself over and over again because the news clips that make up a chunk of the film are variations on the theme which gets boring after two hours.I tuned out and just wanted the film to stop circling ad Wilson to stop repeating himself. In a way it occasionally sounds like I'm listening to a college student who latched on to certain terms and keeps repeating them over and over again. 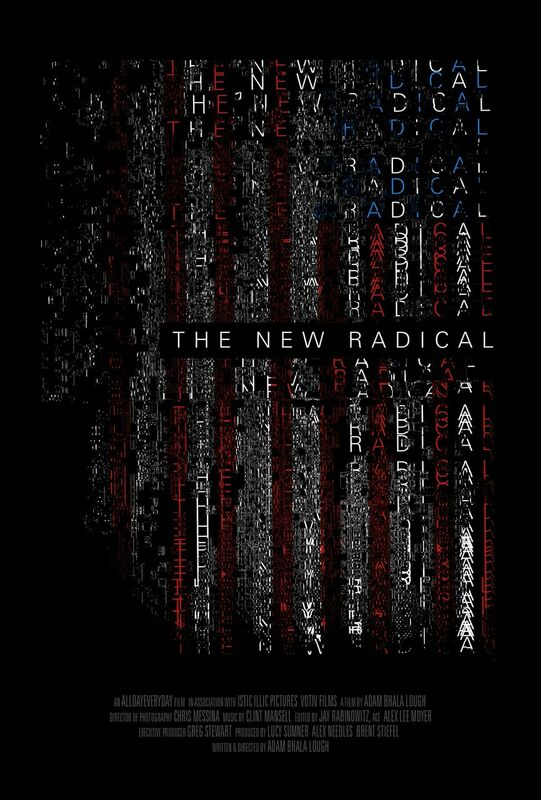 However while the film can seem one note, it also raises some important issues about personal freedom and the dangers of government. The warnings about the move to a police state are ones that need to be heard because we need to be reminded that our privacy and personal safety is in jeopardy- especially with someone like Donald Trump as president since as Wilson said he is a man with no morals and will use the police state to get his desired ends. In the end I don't know what I feel about the film. There is some really important points floating around in it but there is also some really annoying stuff as well. I know that my dislike of Wilson on a basic human level interfered with my fully engaging with the film. I suspect that if I liked him more I might have gotten more out of the film.